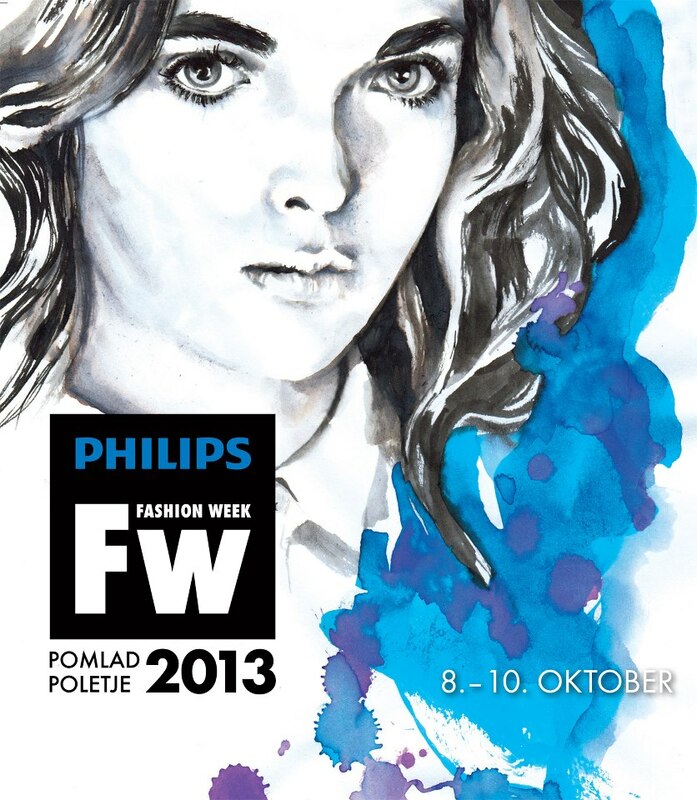 Next week is Fashion Week Ljubljana and I couldn't be more excited. You will be able to watch live stream - LiveStream so don't forget to mark you calendars from 8. - 10. October. The first fashion show on Monday begins at 20:30. You can also follow me on Twitter and Instagram for regular updates from the shows. So happy to be back again and I hope you will all be able to join the fun!